Dr. Wingood is a distinguished researcher and academic leader in the health promotion field, with decades of expertise designing and evaluating interventions that reduce health disparities in HIV. Dr. Wingood dedicated her life to developing gender- and culturally-appropriate HIV prevention interventions for African American women. Dr. Wingood’s Sisters Informing Sisters about Topics in AIDS (SISTA) intervention, as well as five other HIV prevention interventions, have been endorsed by the Centers for Disease Control and Prevention (CDC) and implemented widely across the country. She has been invited twice as a speaker to the White House to share her experience with evidence-based, multi-level interventions. Prior to joining the Mailman School, Dr. Wingood was a Professor of Behavioral Sciences and Health Education and the Agnes Moore Faculty in HIV/AIDS at Emory University. During her tenure at Emory University, Dr. Wingood published over 225 peer-reviewed articles across a wide array of public health and medical journals and served as Principal Investigator or Co-Principal Investigator on over 20 grants funded by the National Institutes of Health (NIH). Azure Nowara, MPH, manages projects, finances and communication efforts for the Center. She coordinates the Certificate in Health Communication and organizes the Turning the Tide conference series. Azure has a background in education, nutrition and community health. 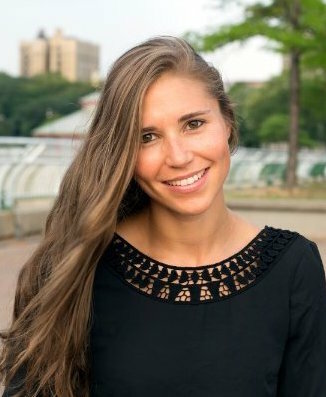 She has experience working with policy-makers, community organizations and community members to advocate for healthier and more sustainable food environments in NYC. Azure received her MPH from the Department of Sociomedical Sciences at Columbia University Mailman School of Public Health with a certificate in Health Promotion Research and Practice and a focus in urban health and chronic disease prevention. While at Mailman, she was named a “Community Scholar” by the Department of Sociomedical Sciences and designed an intervention proposal to treat and prevent obesity among adolescent girls living in public housing as her Master’s Thesis. Before pursuing her Master’s degree at Mailman, Azure spent a year in Malaysia completing a Fulbright scholarship. There, she studied race relations within the public school system and taught English and health education in an under-privileged high school. Azure is a certified yoga instructor and a passionate world-traveler. Dr. Murrman directs the MPH Certificate in Health Promotion Research and Practice and teaches three of the required courses related to conducting needs assessments, using social and behavioral science theory to change health behavior, and designing multi-level interventions. She is also the principal investigator of the HRSA-funded Region 2 Public Health Training Center which develops and evaluates education and training programs for the governmental public health workforce in New York, New Jersey, Puerto Rico, and the U.S. Virgin Islands. 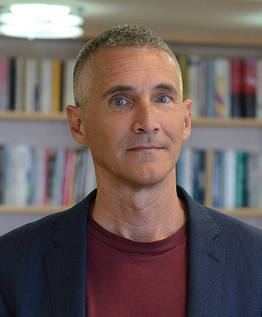 Dr. Murrman is the Senior Education and Training Specialist for the International Center for AIDS Care and Treatment Programs (ICAP) at Columbia University. ICAP supports health programs that address major health issues in more than 3300 health facilities across 21 countries. Prior to her current positions, Dr. Murrman was Director for Professional Education at the CDC-funded National Tuberculosis Center at Harlem Hospital. Dr. Shelton is a social and behavioral science researcher with expertise in cancer prevention, obesity, and health disparities. She has training in health promotion, social epidemiology, and community-based participatory research, and uses both quantitative and qualitative research methods. Her current research largely focuses on: 1) how interpersonal, structural, and sociocultural factors influence preventive health behaviors (e.g. physical activity, cancer screening behaviors) that are associated with cancer and obesity; and 2) developing, implementing and sustaining community-based and health systems interventions (e.g. lay health advisor programs, patient navigation programs, decision-aids) to reduce the risk of cancer and obesity. The overarching goal of this research is to inform interventions and policies to promote health and reduce health disparities among underserved, predominately low-income populations. Dr. Shelton is currently the Principal Investigator for a study funded by the American Cancer Society focused on decision-making and communication among providers, cancer patients, and their families when there is insufficient clinical evidence to guide decisions. Dr. Abraído-Lanza’s work centers on cultural, psychosocial, and structural factors that affect psychological well-being, adjustment to chronic illness, and mortality among Latinos; health disparities between Latinos and non-Latino whites; and the health of immigrant Latinos. Her research on the Latino mortality paradox has contributed to national and international debates on the health of Latinos specifically, and on general factors that influence immigrant health. Her current research includes the study of acculturation, neighborhood factors, cancer-related beliefs, and health promotion behaviors among Latina women. Dr. Abraído-Lanza is also the program director (with Dr. Crystal Fuller) of the Initiative for Maximizing Student Development at Columbia's Mailman School, co-director (with Dr. Rafael Lantigua) of the Community Engagement Core Resource of the Irving Institute for Clinical and Translational Research, and a Columbia University 2013 Provost Leadership Fellow. Dr. Abraído-Lanza is an Associate Editor for Health Education and Behavior, and serves on the Editorial Board of the Annals of Behavioral Medicine. Dr. Colgrove examines the relationship between individual rights and the collective well-being and the social, political, and legal processes through which public health policies have been mediated in American history. Articles by Colgrove have been published by leading journals including the New England Journal of Medicine, American Journal of Public Health, Science, Health Affairs, Bulletin of the History of Medicine, and the Journal of Law, Medicine and Ethics. His research has been supported by grants from the National Library of Medicine, the Greenwall Foundation, the Russell Sage Foundation, the Robert Wood Johnson Foundation, and the Milbank Memorial Fund. Dr. Sommer has worked in global health and development issues ranging from improving access to essential medicines to humanitarian relief in conflict settings. Her areas of expertise include conducting participatory research and implementing adolescent-focused interventions in low- and middle-income countries to understand and promote healthy transitions to adulthood. Dr. Sommer’s research explored girls' experiences of menstruation, puberty and schooling in Tanzania, Ghana, Ethopia and Cambodia, and the ways in which the onset of puberty disrupts girls' academic performance and transition to adulthood. Her current research focuses on the intersections of gender, health, and education for adolescent girls and boys in Sub-Saharan Africa and Southeast Asia. She has published girls’ and boys’ puberty books in four countries, in collaboration with each country’s respective Ministry of Education, and is the Executive Editor of the journal Global Public Health. Dr. Giovenco is a behavioral scientist whose research uses geographical information systems, field data collection, and survey data to identify social and environmental determinants of tobacco use disparities. His specific areas of interest include the marketing of non-cigarette tobacco products in diverse communities, the public health implications of tobacco harm reduction, and the co-use of marijuana and tobacco. In addition to research, Dr. Giovenco teaches graduate courses in the Department of Sociomedical Sciences and Mailman's Health Communication certificate program. He is a member of the Prevention, Control and Disparities Program at the Herbert Irving Comprehensive Cancer Center, holds a faculty appointment at the Columbia Population Research Center, and is a Certified Health Education Specialist (CHES). Dr. Giovenco currently serves as Principal Investigator on a grant funded by the National Institutes of Health. His project will examine how the promotion of tobacco products with varying levels of risk differs across neighborhoods and how this may influence harm reduction behaviors and subsequent health disparities. 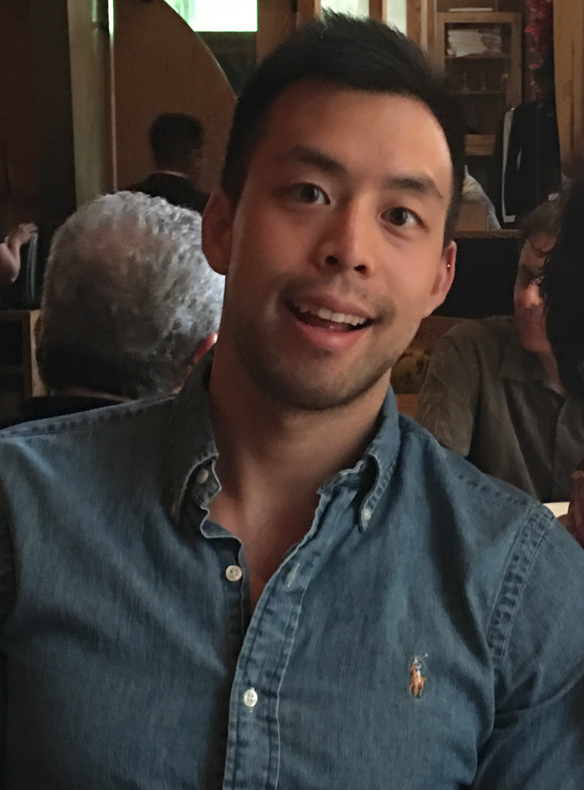 Matthew Lee is a DrPH student interested in enhancing implementation and sustainability in health policies and structural interventions. 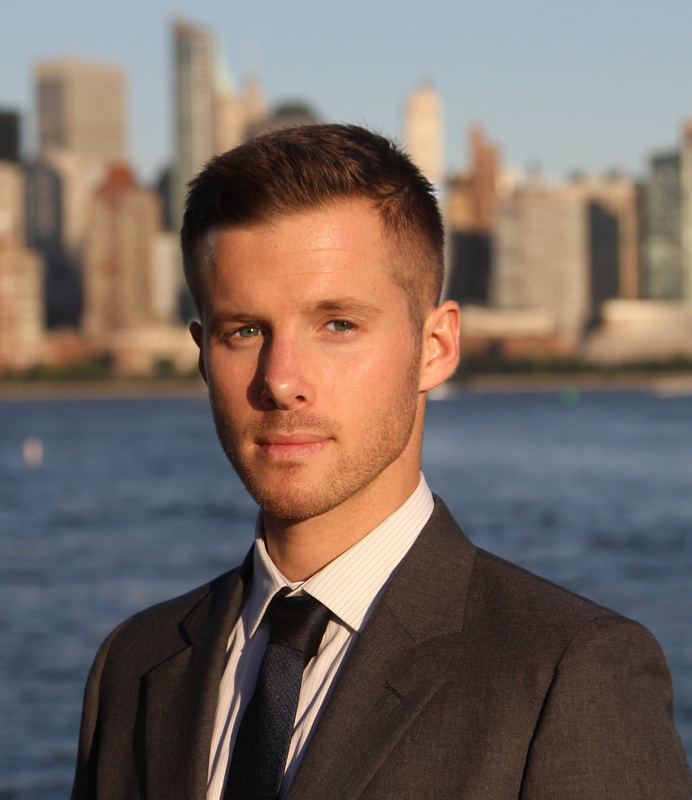 Matthew previously worked as a Quality Improvement/Technical Assistance Project Officer at the New York City Department of Health and Mental Hygiene (NYC DOHMH), and has also completed projects with the HIV Center for Clinical and Behavioral Studies at the New York State Psychiatric Institute and Columbia University, ICAP at Columbia University, and Planned Parenthood of the St. Louis Region and Southwest Missouri. He received his MPH in Sociomedical Sciences with a certificate in Health Promotion Research and Practice from the Mailman School of Public Health at Columbia University, and holds a BA in Anthropology and English Literature from Washington University in St. Louis. 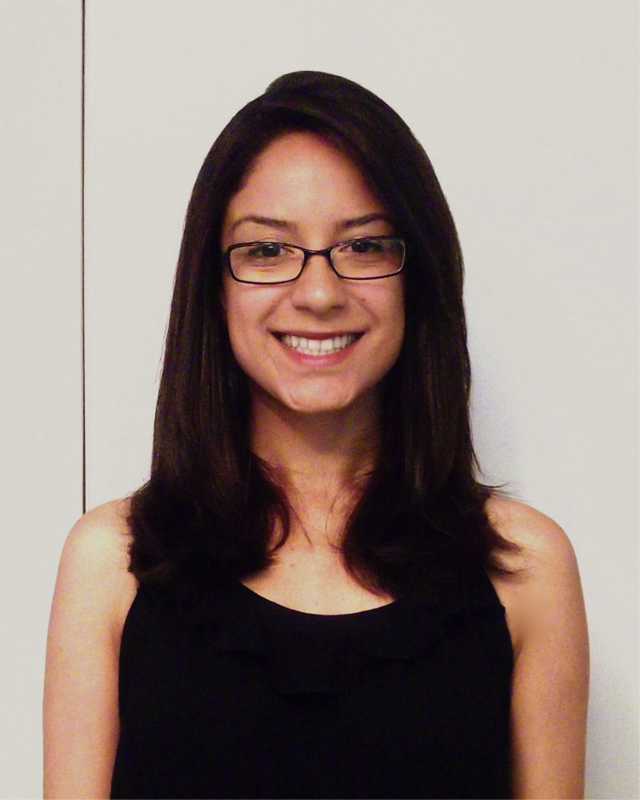 Mendoza became interested in mixed-methods research and Latino health as an undergraduate at Stanford where she worked on community-based health intervention studies. As an MA student at Columbia she continued to pursue her interest in the social determinants of health and minority health. Her MA thesis analyzed the role of social networks and social cohesion in relation to obesity rates and health measures within enclaves of Latino communities in the US. As a researcher in a NIDA funded study at NYU Medical Center, her interest in mental health, stigma, and policy were solidified and inform her published works on addiction and racialized medicine. Here she developed her understanding of structural influences on health and qualitative research skills. As a doctoral student, Mendoza uses her ethnographic and quantitative research methods to study clinical cultures, the production of medical knowledge, and dissemination of health interventions in ethnic minority communities.